Wow O_o. O_o. 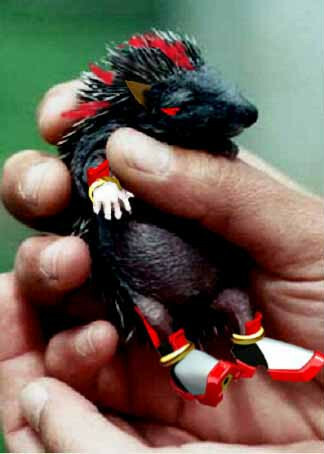 Wallpaper and background images in the Shadow The Hedgehog club tagged: shadow hedgehog weird creepy real sonic. how can this be scary?